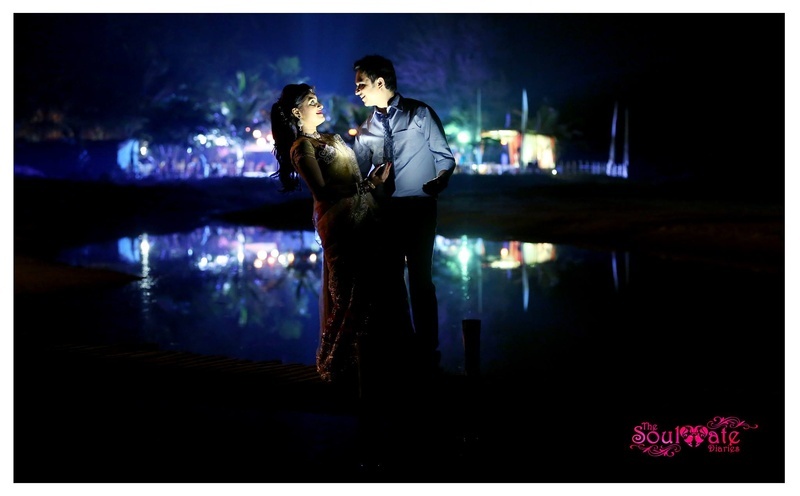 Subodh and Amita’s wedding was held outdoors, near the sea, under the blue sky and by the romantic beach. 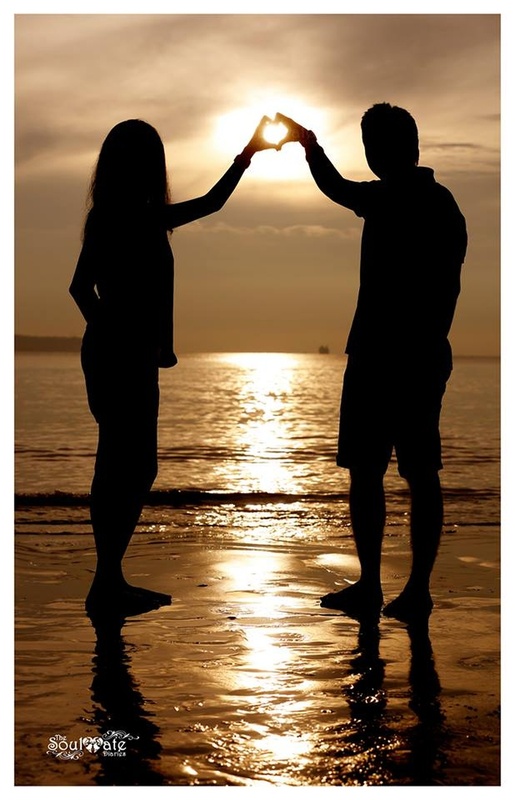 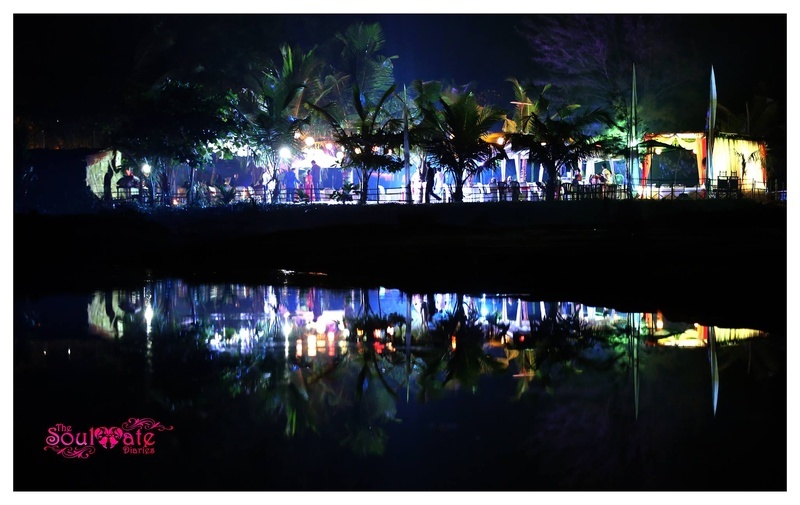 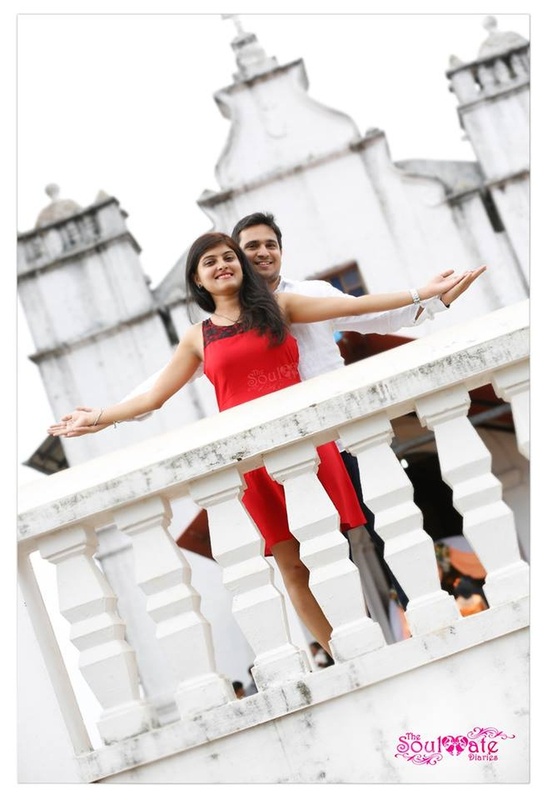 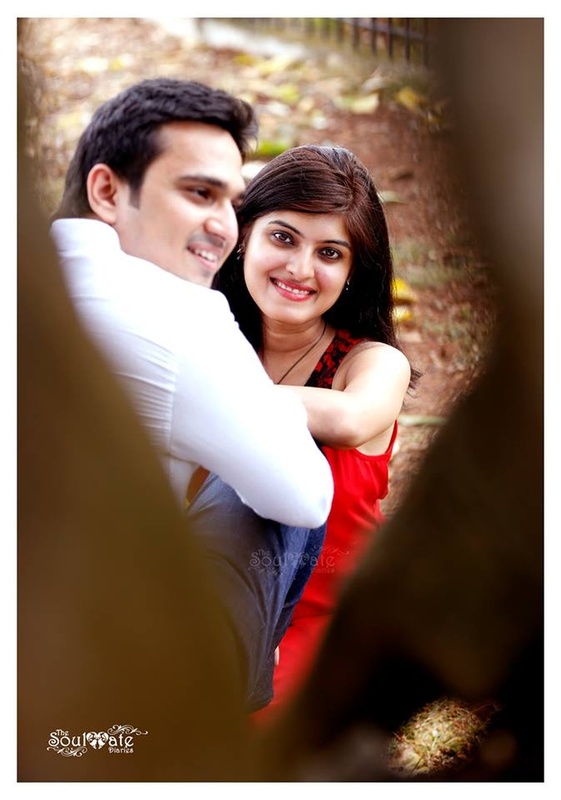 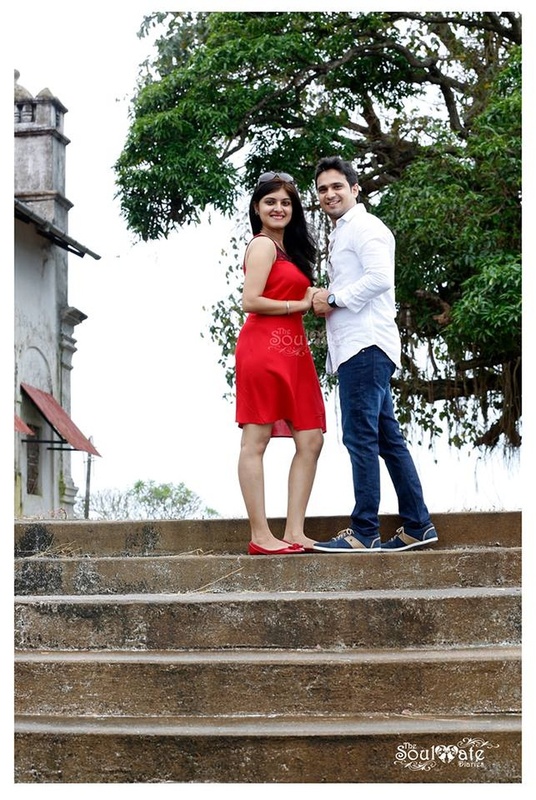 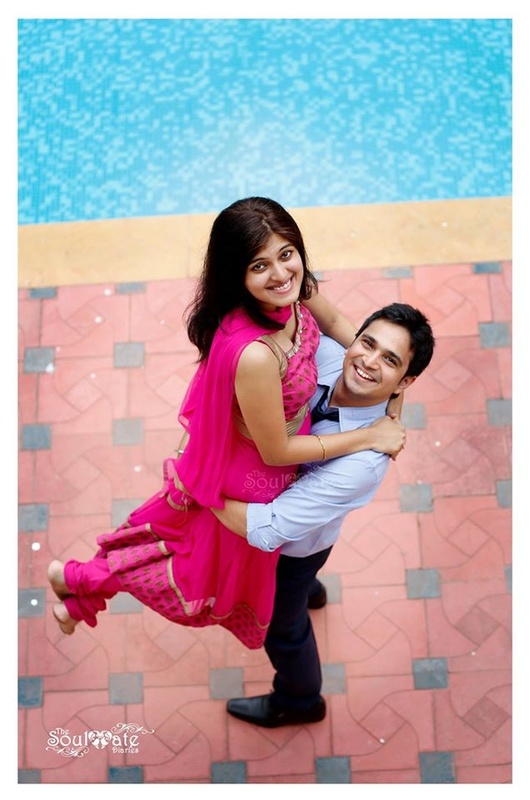 The love for the location, took their nuptial celebrations to the Goa’s famous Utorda beach. 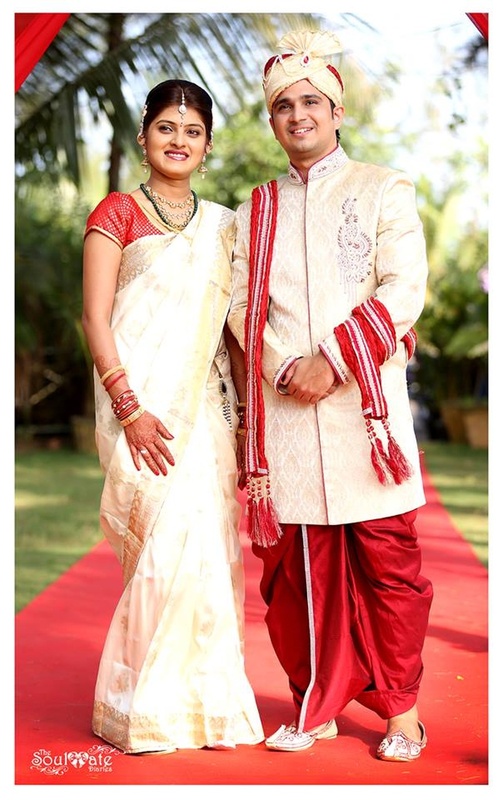 For all the love doves, if you want to see how adorable it gets to wear matching outfits during the wedding, have a look at this couple’s traditional outfit. 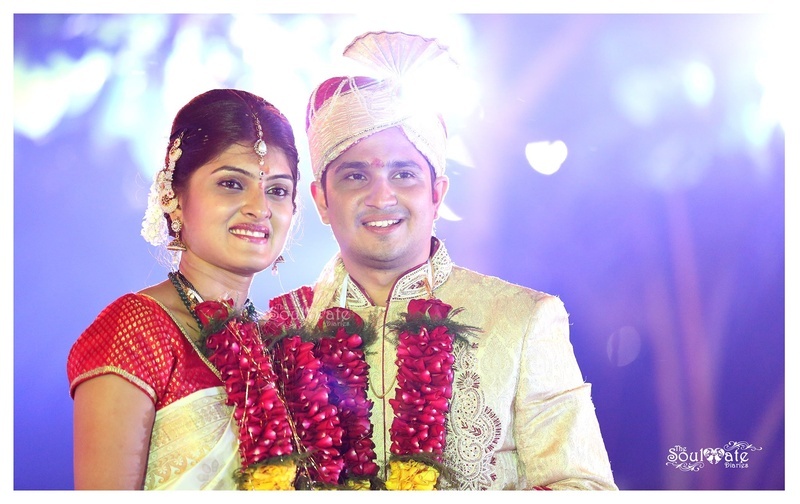 With a cute smile on his face, Subodh was dressed in a cream shervani that had a striking patchwork and embroidery. 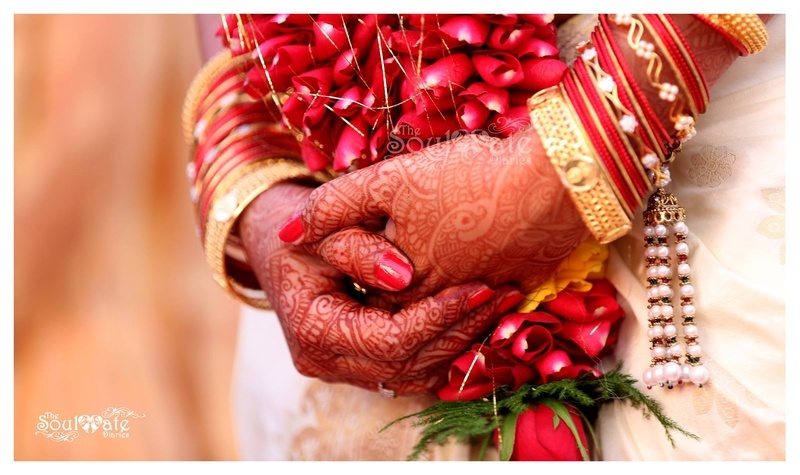 The light red dupatta and the matching safa gave him a stylish appearance. 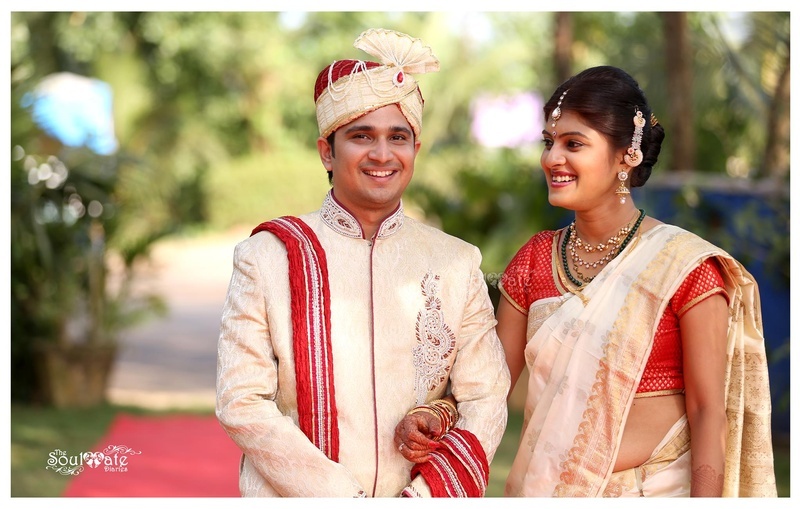 Dipika also wore a similar coloured traditional silk saree with minimal make-up and jewellery. 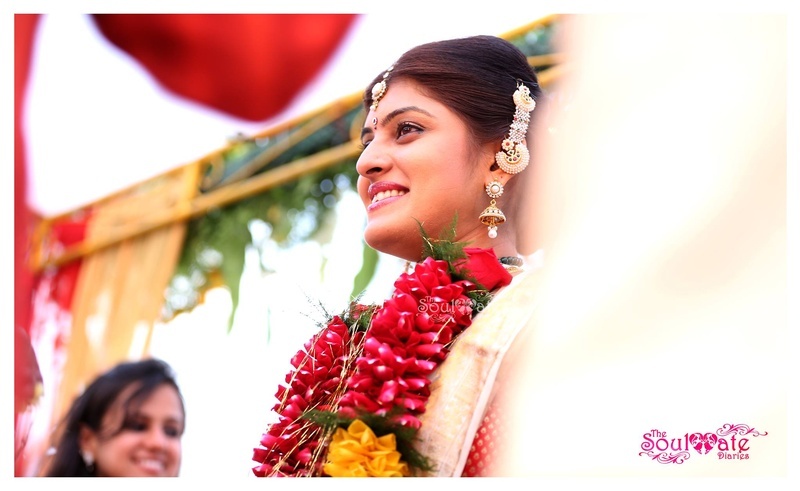 The couple exchanged garlands under an open-air wedding mandap. 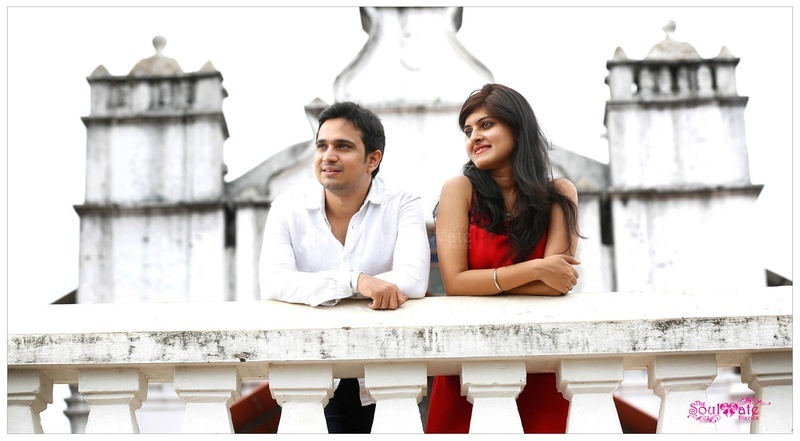 If you go to The Rome of the East and not get yourself clicked amidst the vintage church premises, at the sunset or the picturesque greenery, then you don’t know what you are missing out on. 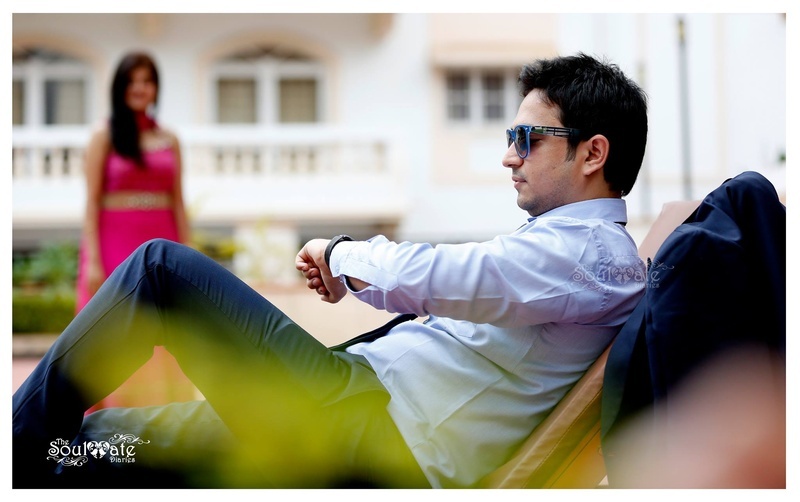 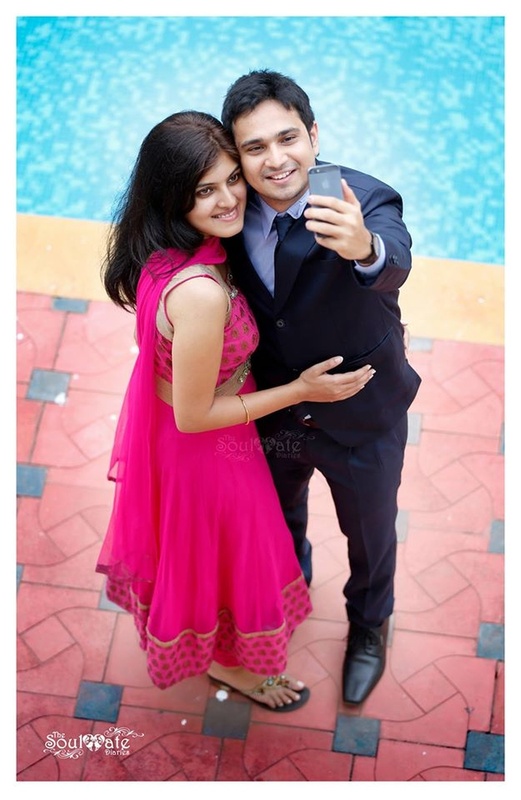 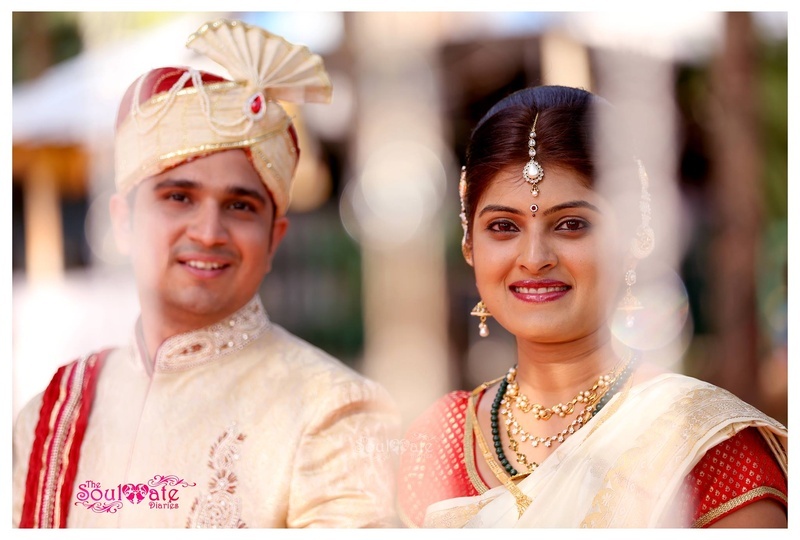 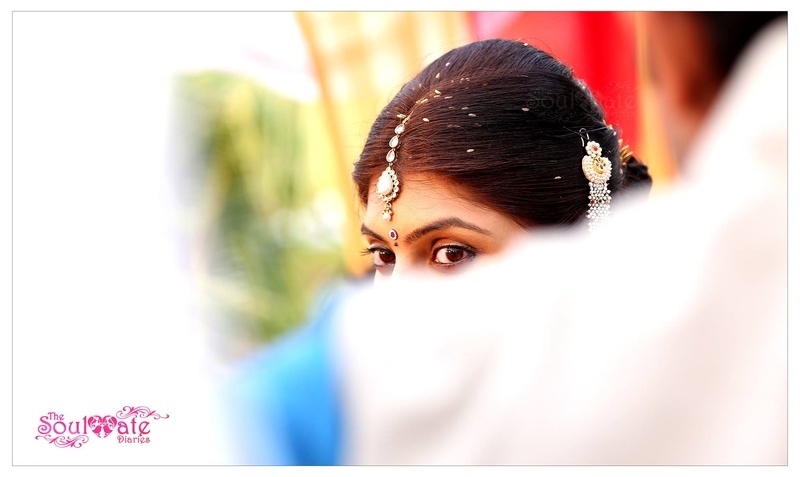 Ravi from Soulmate Diaries captured all the beautiful images and moments from their wedding. 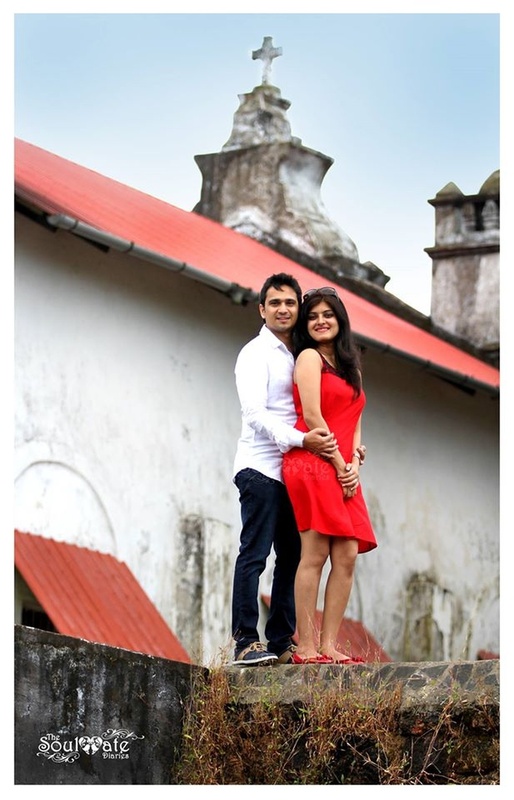 The best of them was when the traditionally dressed couple romantically posed on the wooden log bridge at the wedding venue.